Thinking about installing a swimming pool? It’s pretty big deal right? Not something you are going to do more than once. And not something you want to rush into. 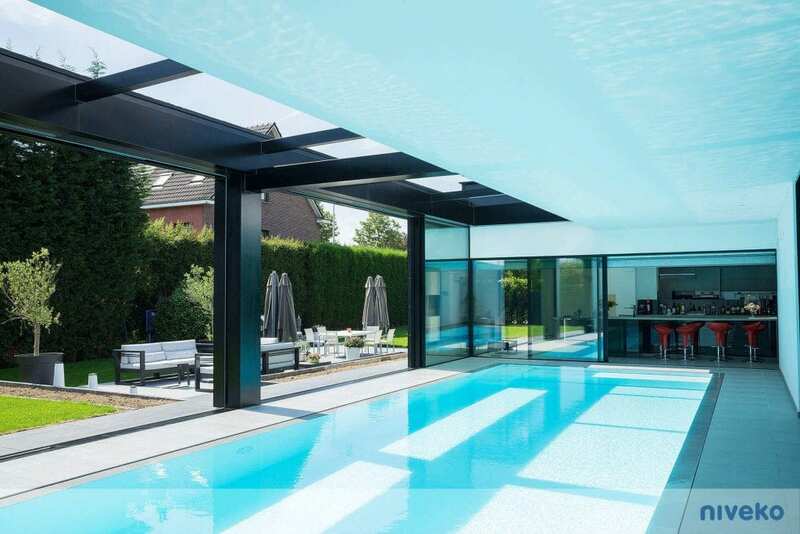 There’s a lot to think about with swimming pools. Probably more than you realise right now. But don’t worry we’re here to help you make the right decisions for you. 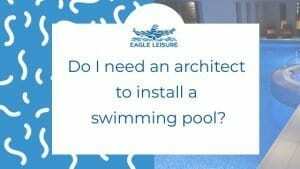 We encourage you to dive on in to our learning centre to take you through everything you need to think about if you are planning on installing a swimming pool. 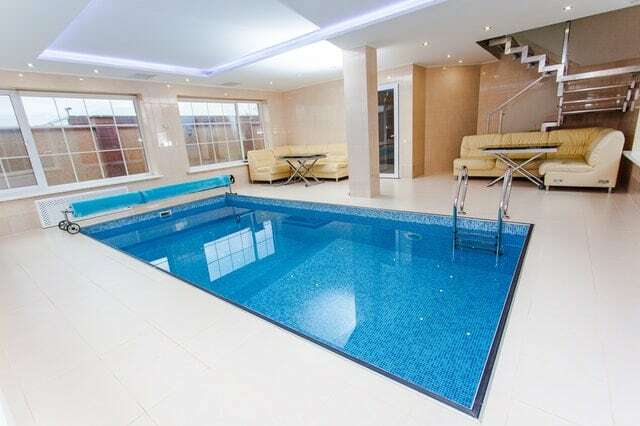 We specialise in one-piece pools and liner in-ground swimming pool. Both for indoors and outdoors (if you are brave enough). One piece pools! Fibreglass pools! Whatever you want to call them. We love them. Manufactured off-site with all the your customisation options already built-in. And delivered to site ready to install. One-piece pools are fast and economical to install. We exclusively install Niveko one-piece swimming pools. They can be built to any size (that’s right totally unlimited). And you can choose from a wide range of additional customisation options including colour, step design, lighting and covers. It’s an easier way to install your dream swimming pool. 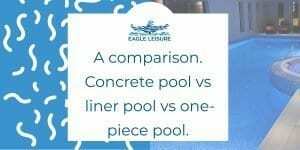 Liner pools are built using steel panels or blockwork. And use a vinyl liner to form a water proof barrier between the water and the shell.